In connection with Invasion 2017, CoHoC, the Colchester Hospitals Charity, will be staging a Super Star Abseil down Colchester Town Hall on Sunday 3 September 2017. The event, which will see members of the public abseil down the side of this iconic building dressed as their favourite comic or screen hero, will raise funds for the Cancer Centre at Colchester Hospital. 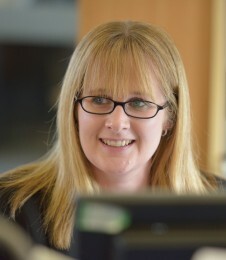 TSP’s Jo Jeavons, who works in the firm’s Personal Injury team, will be taking part and rumour has it that she will be dressed as Batman!?! Can’t wait to see the pictures Jo!